Inter Milan head coach Luciano Spalletti revealed why Mauro Icardi is unable to turn out for the outfit until he can solve his issues. Icardi has not featured for Inter since early February but was set to return to the squad following training this week, until a reportedly fresh incident resulted in his exclusion for the 1-0 loss against Lazio on Sunday. "It's obvious for everyone to see what happened. 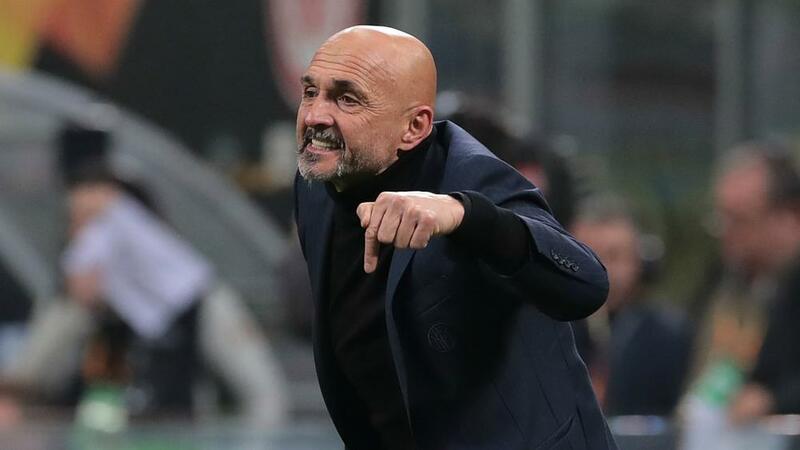 It's obvious," Luciano Spalletti told Sky Sport Italia. "The way he has behaved, he needs to stay away and others have to play. I think he could have played 20-30 minutes, even half a game but that's not the point. "The ones in the locker room need to play. You need to have credibility in the group. If he continues to behave the way he has recently, then he can start to come back in. "I've left players out for far less in my time. You must have respect and behave in the locker room. "This mediation is humiliating for Inter fans and for those who love Inter. The need to mediate with someone just to get him to pull on the shirt that they love. It's humiliating," he said. "Negotiating with someone just to get him to pull on the Inter shirt. What, do I need to email 20 lawyers and ask them if I can call someone up?"